As Memorial Day's passing marks for most the official beginning of Summer, school ending and pool openings signal the start for others. 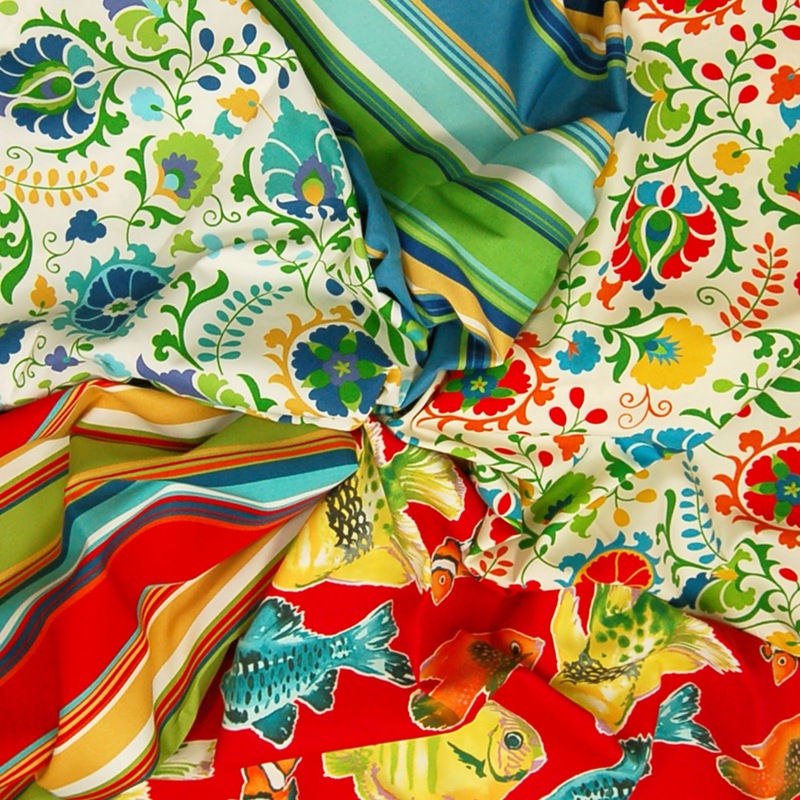 At Greenhouse, often the start of Summer is signaled by the abundance of indoor/outdoor fabric making way through our warehouse and to our customers. Here are some great outdoor inspirations for the season. 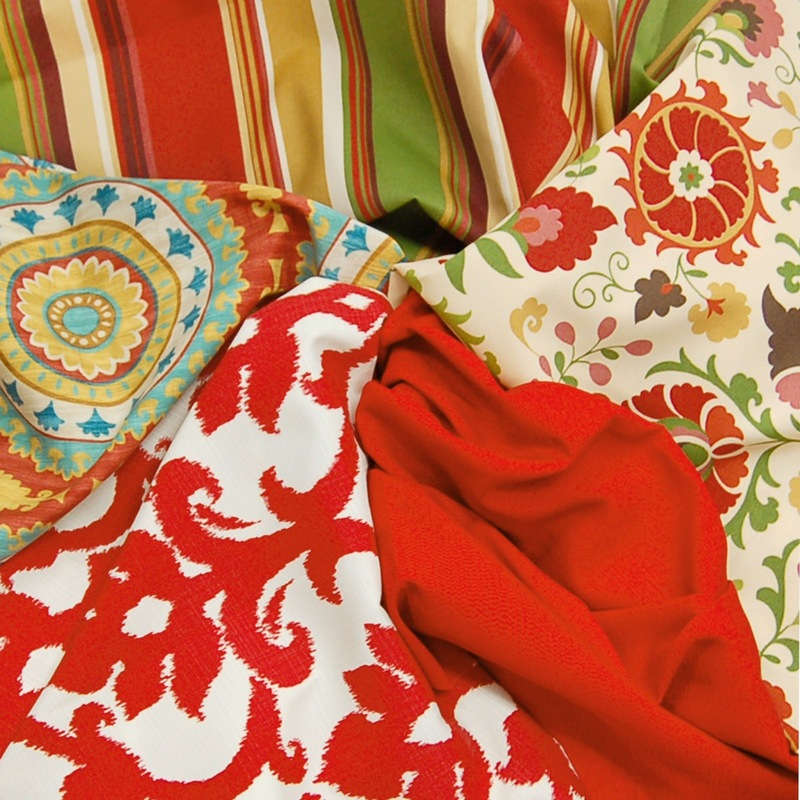 These collections feature great Summer reds, tranquil blues, cool greens and much more! Not only do these fabrics have an outdoor look, they also have the durability and wear ability to last in the sun. 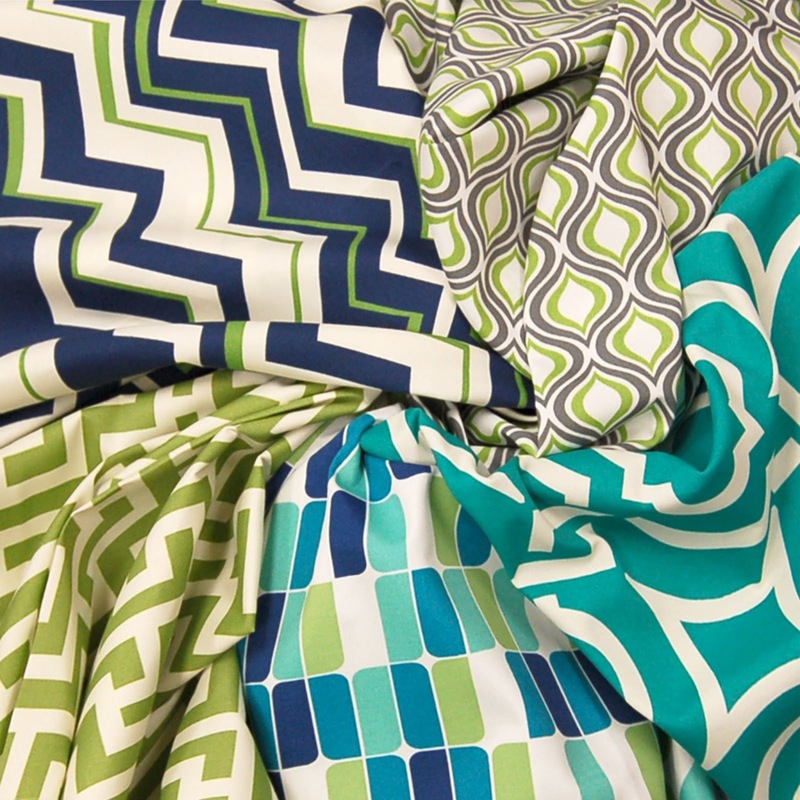 Couple that with a great hand and it is easy to see how these outdoor fabrics are making their way inside more and more as a truly customer-friendly fabric. Browse these collections and all our Outdoor Fabrics on our website. Call your Customer & Fabric Specialist today for the most up-to-date outdoor sample books as well.